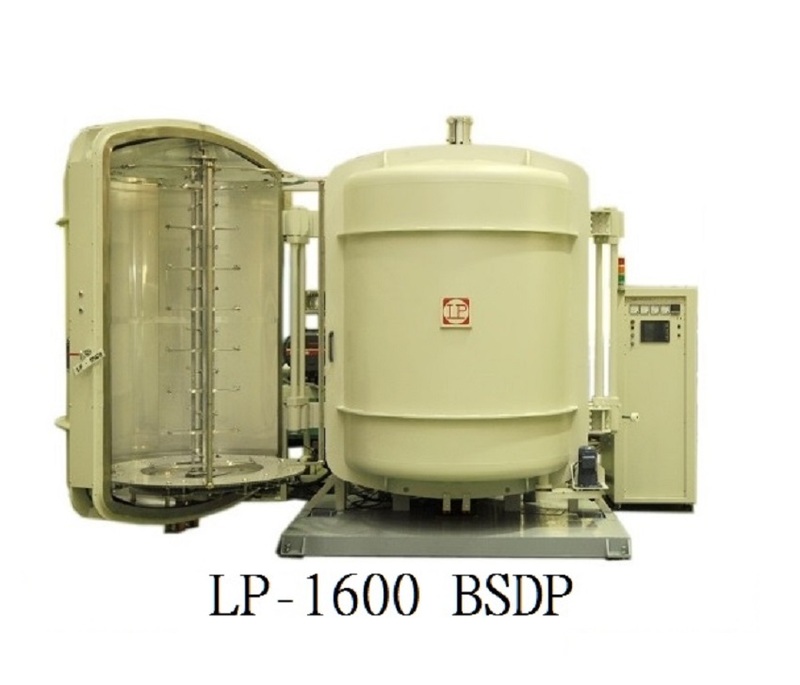 The LP-BSDP is a high throughput and economic machine for the automotive mass production. 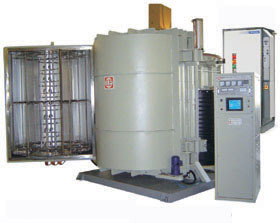 The double-door structure allows high productive processing and loading –unloading sequences. Ultra fast batch for deposition of Aluminium and Siloxane top-coat HMDS(Hexamethyldisiloxane) is accomplished Acid, alkali and salt resistance is proofed.